We use organic and safe cleaning solutions that are recognized by the Green Clean Institute, a nationally recognized institution. Green Clean Commercial holds the Green Clean Institute Certification requiring annual inspection and re-certification. Stay healthy by disinfecting surfaces. Protect your staff and equipment from harmful chemicals. Many companies offer a green janitorial service, however here at Green Clean that is all we do. We are fully insured, hold business licenses in Las Vegas and Henderson, and are a “Green Clean Certified” company. Our commercial cleaning service holds the Green Clean Institute Certification for ownership, management and employees requiring annual inspection and re-certification. At Green Clean, our cleaning initiatives are designed with longevity and original appearance. We use reduce visible marks and our high quality finishes extend the wear of all flooring types. 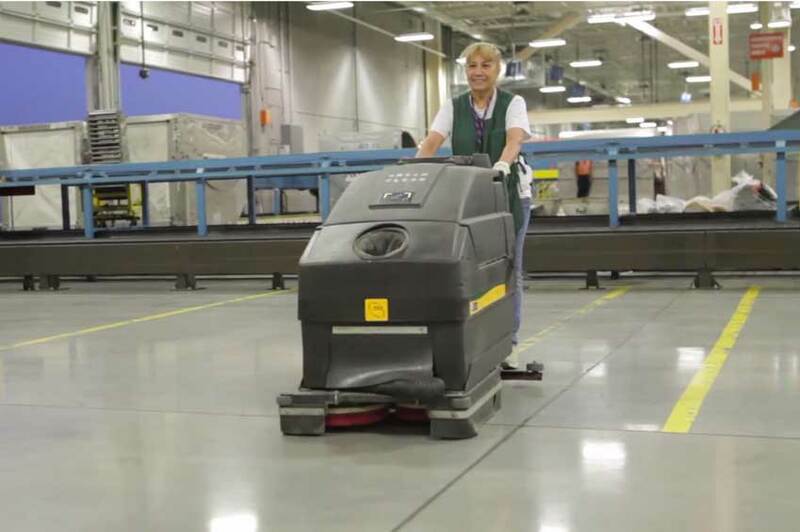 Green Clean combines a decade of experience and the best cleaning equipment available to deliver results that will enhance the appearance of your entire facility. Call us today to get a janitorial services quote. Certified Green by the Green Clean Institute. A+ Rating Better Business Bureau. Green Clean services a wide range of business. We proficiently clean small commercial offices to large industrial spaces. Here are a few of the spaces we frequently service.